Parents’ Voice Fame & Shame Awards raise awareness of the marketing techniques that the food industry uses to promote unhealthy foods and drinks to children, and to recognise the campaigns that promote healthy food and activity to children in a fun and appealing way. Nestlé, the world’s largest food and beverage company, has taken out the shameful Smoke and Mirrorscategory in this year’s Fame and Shame Awards, narrowly taking the crown from previous ‘winner’ Kellogg’s. Now in its 14th year, the Fame and Shame Awards highlight the worst of junk food marketing and celebrate those promoting a healthy lifestyle to kids. Pester Power awarded to the food marketing campaign that uses techniques which appeal to children, leading to them nagging their parents for unhealthy foods. Digital Ninja given to the brand which has used digital media in the most obvious way to target children, gaining their attention; driving active participation in the brand and encouraging pester power. Foul Sport for a company, team or athlete who uses sport to promote unhealthy food and drinks to influence children. Smoke and Mirrors awarded for the use of misleading claims on children’s foods that make an unhealthy product appear healthier than it is. Parents’ Choice – Food congratulates a food advertisement that promotes healthy eating to children in a fun and appealing way.  Parents’ Choice – Physical Activity is awarded to an advertisement that encourages children to get moving. 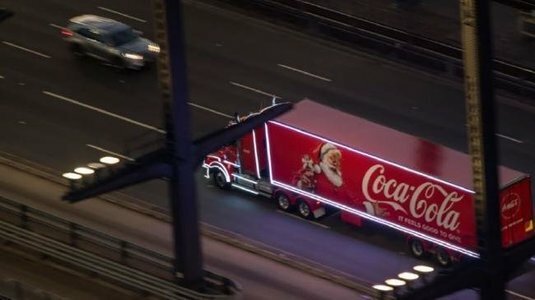 This year, there’s also a dishonourable mention for Coca-Cola and the Salvation Army, who have formed a partnership to bring the Coke Christmas Truck to Australia. 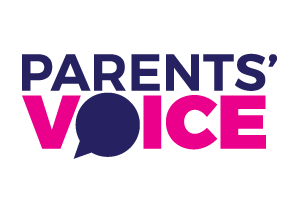 Thank you for joining Parents’ Voice. Just one more step, head over to your email and activate your membership! Want to be the first to know the Fame and Shame ‘winners’? 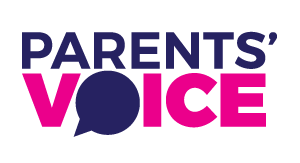 Join Parents’ Voice!